Fully-automated, easy-to-use systems for smart farming, food security, animal health care and high-quality of food production and supplies. Cost-effective solution at €0.03 per test. 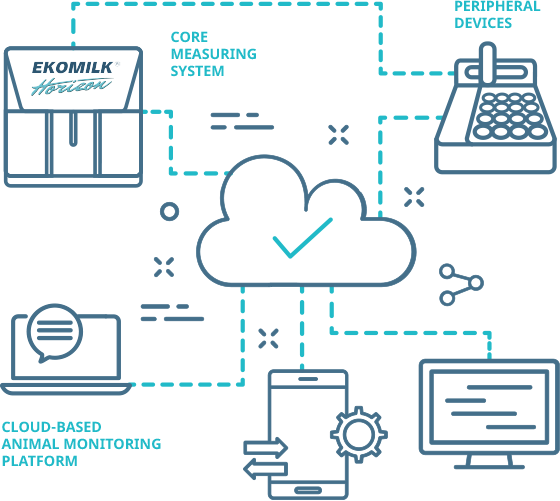 AMP is a cloud-based solution with data collection module, automated user-friendly dashboards and remote diagnosis module, combining data from databases, instruments and touchscreen inputs. About the manufacturer BULTEH 2000 LTD. The company was founded in 1996. 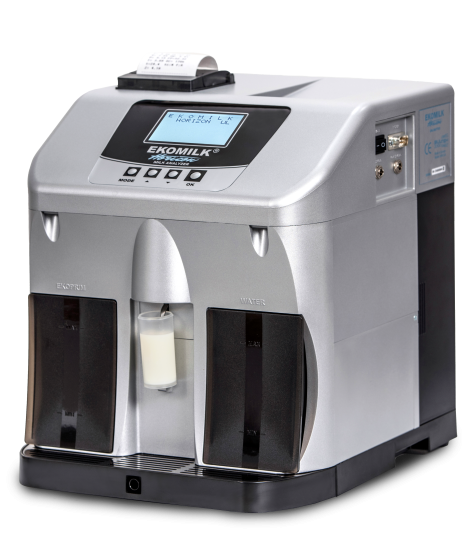 The company’s activities are design and manufacturing of series ultrasonic milk analyzers EKOMILK, somatic cells counting devices - EKOSCOPE and Ekomilk Scan, PH METER, device for detecting antibiotics and inhibitors in milk EKOTEST.